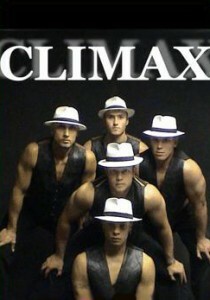 All male review show brought to you by the one and only CLIMAX. Male strippers for all occasions produced by Wayne de Vries, with 5 of the top guys in the country. This show incorporates the hottest routines for a ladies night to be remembered.